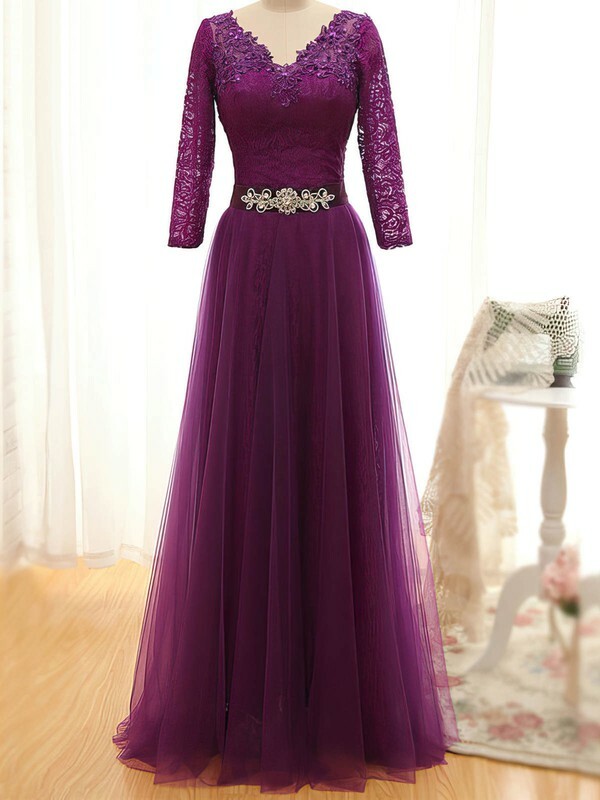 Purple is not the colour that only can be used by the imperial household since a long time ago. 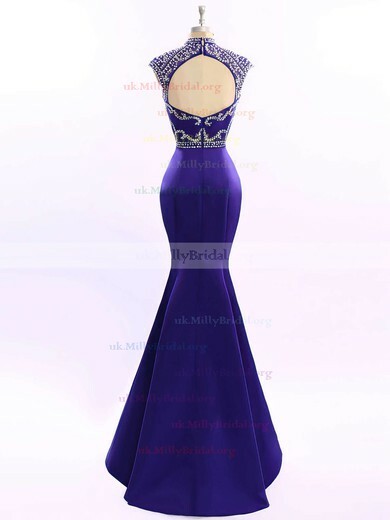 But it is still symbolize royalty. 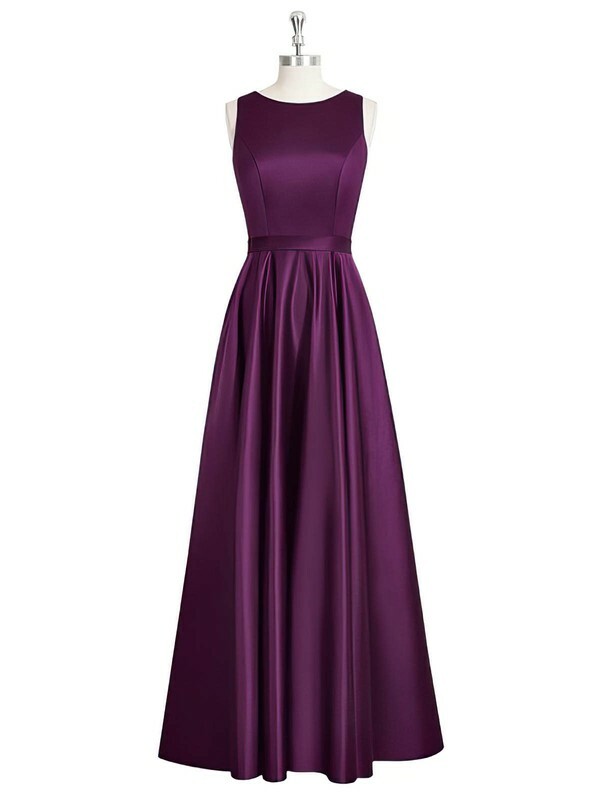 If you want to be superior to the peers in the parties or proms, why not put on a purple dress? 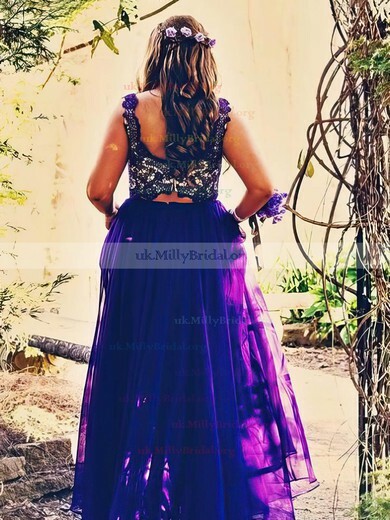 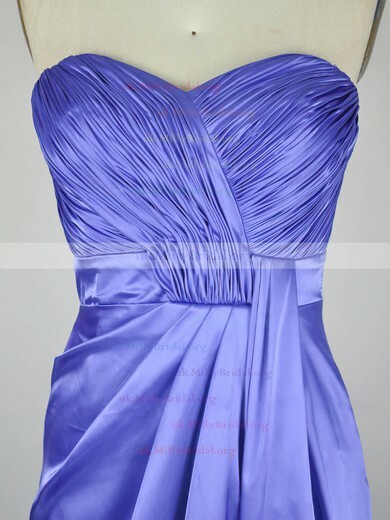 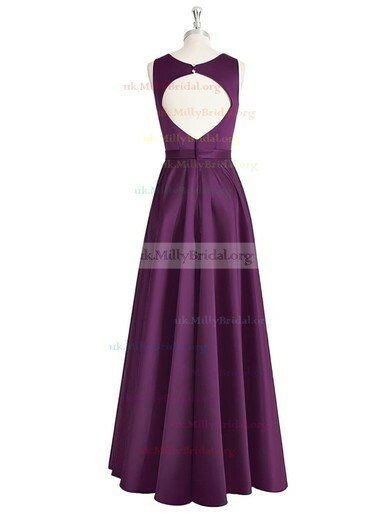 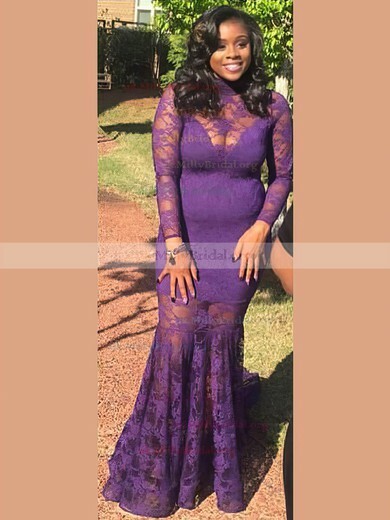 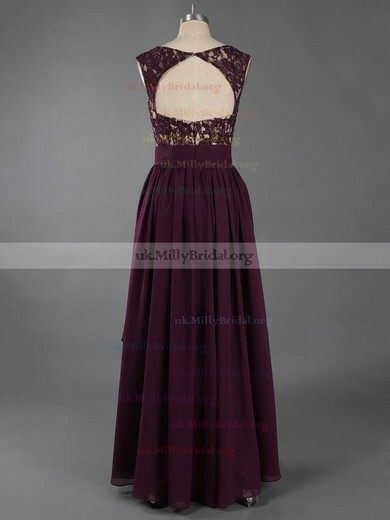 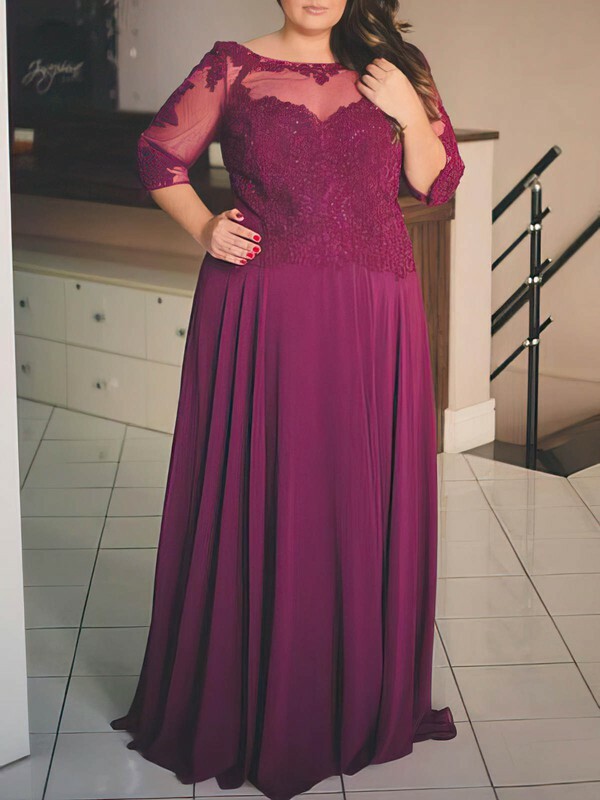 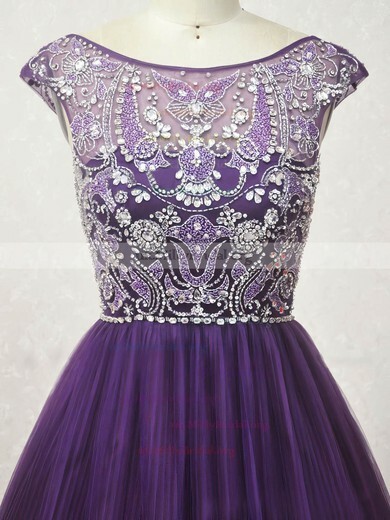 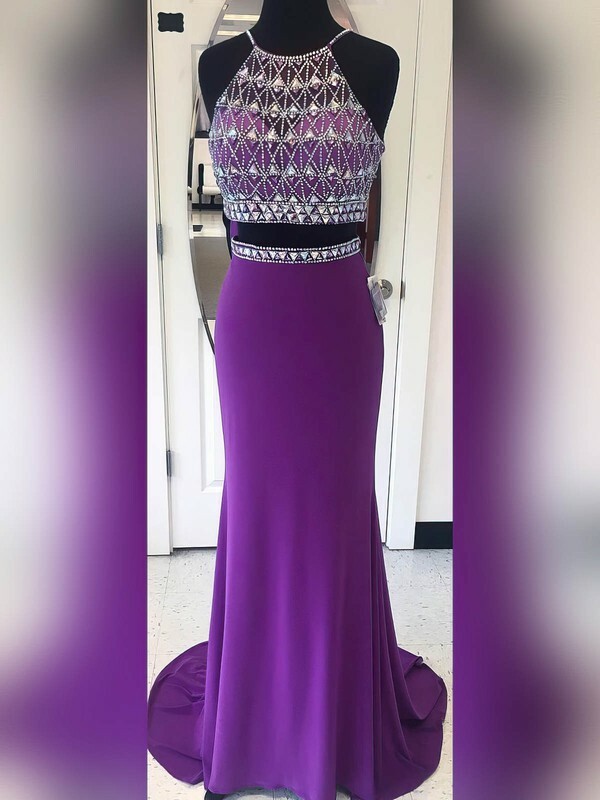 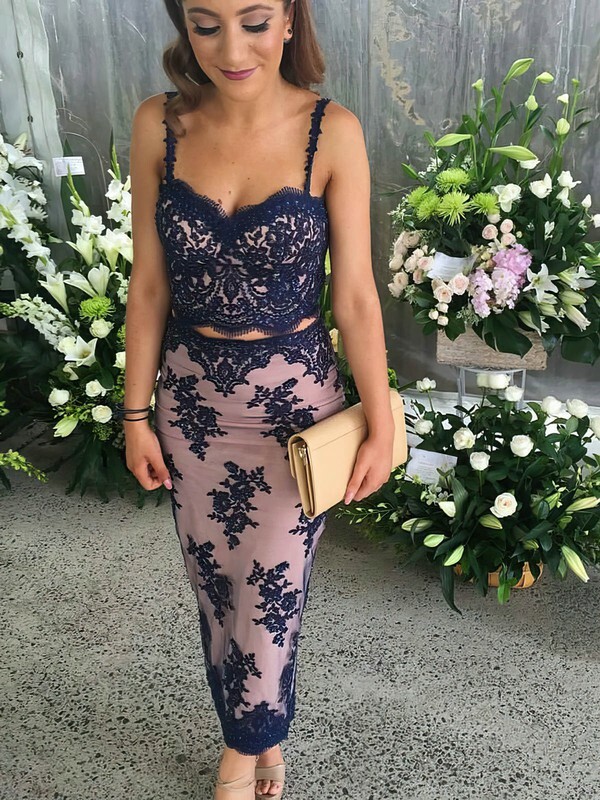 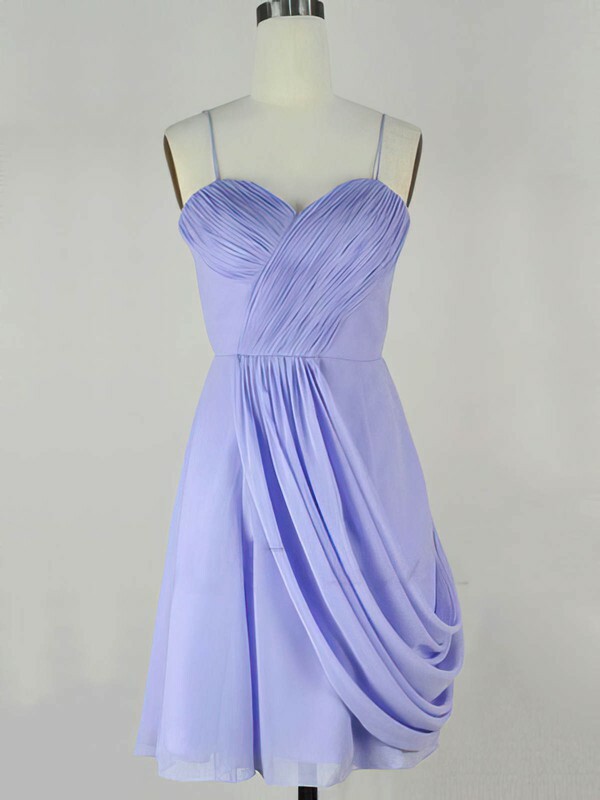 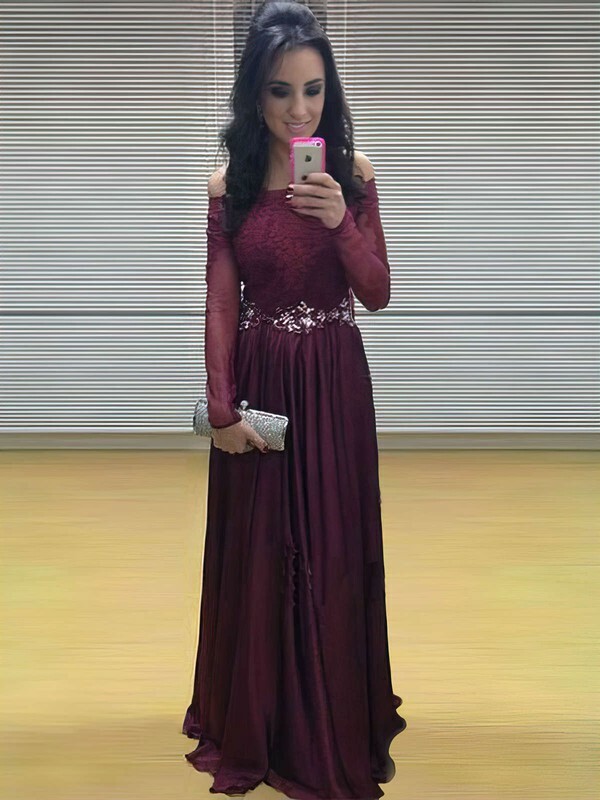 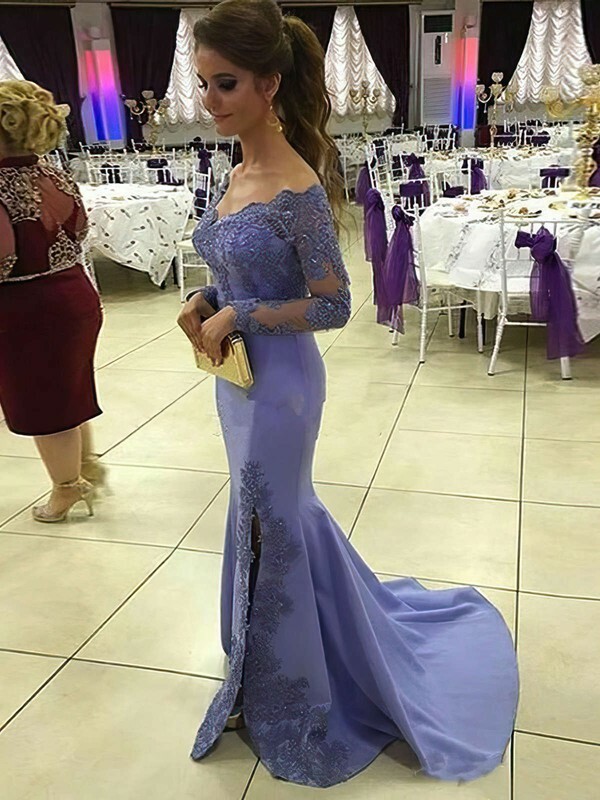 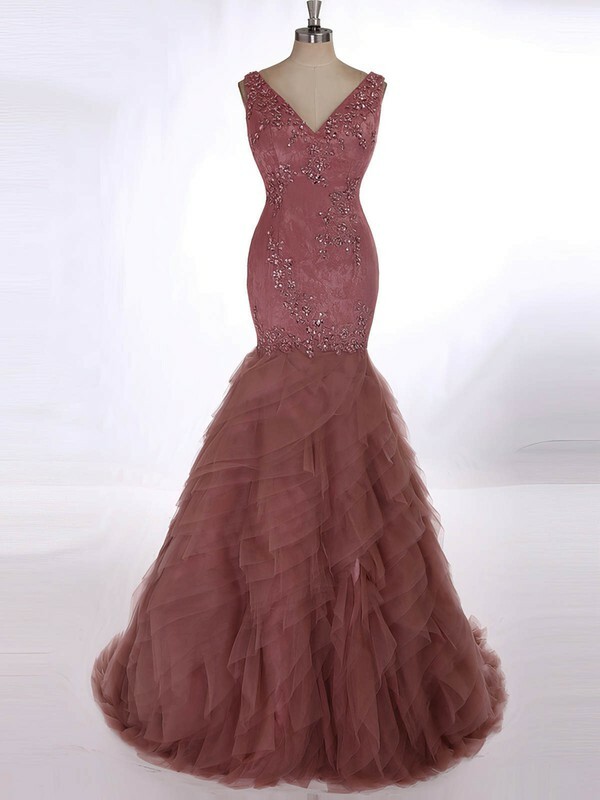 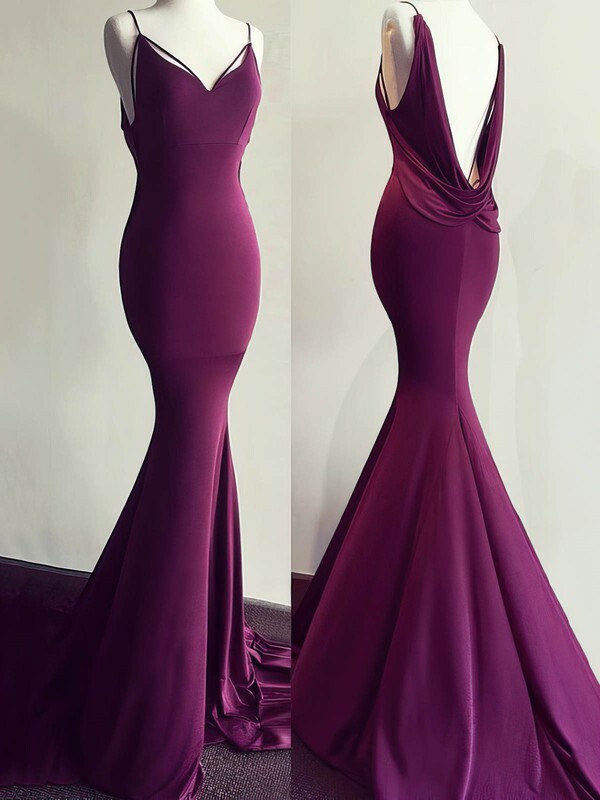 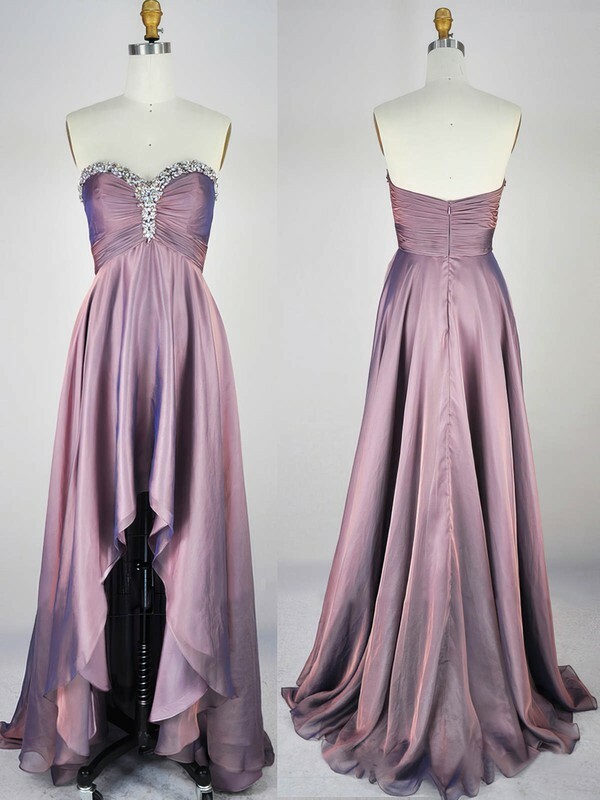 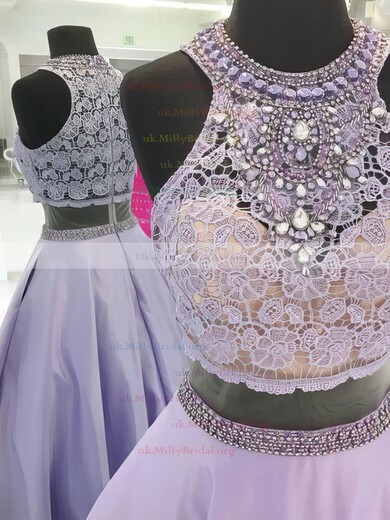 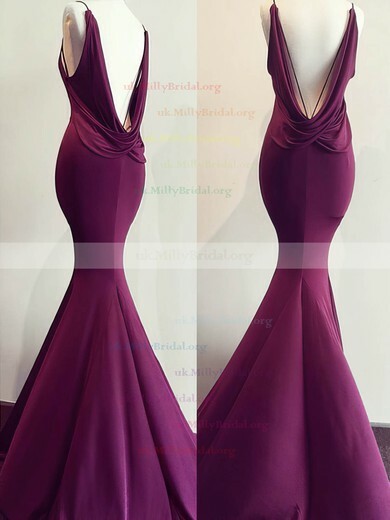 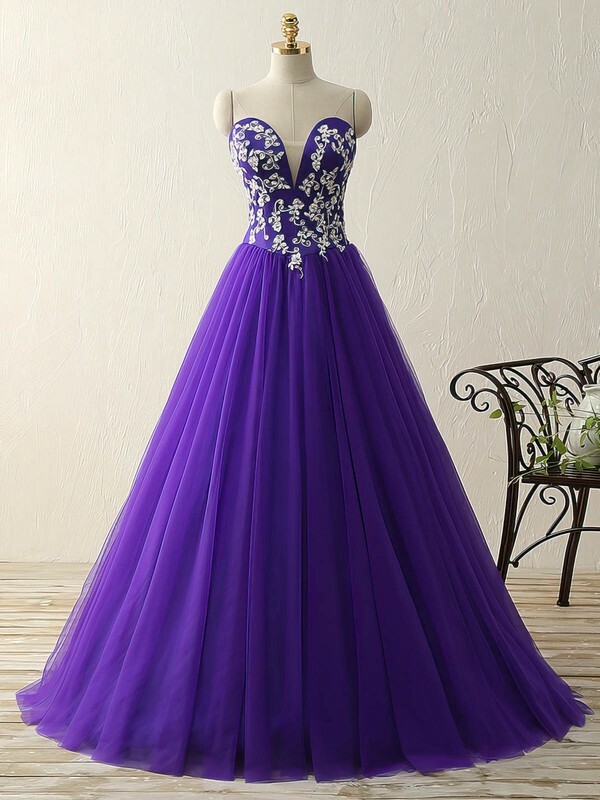 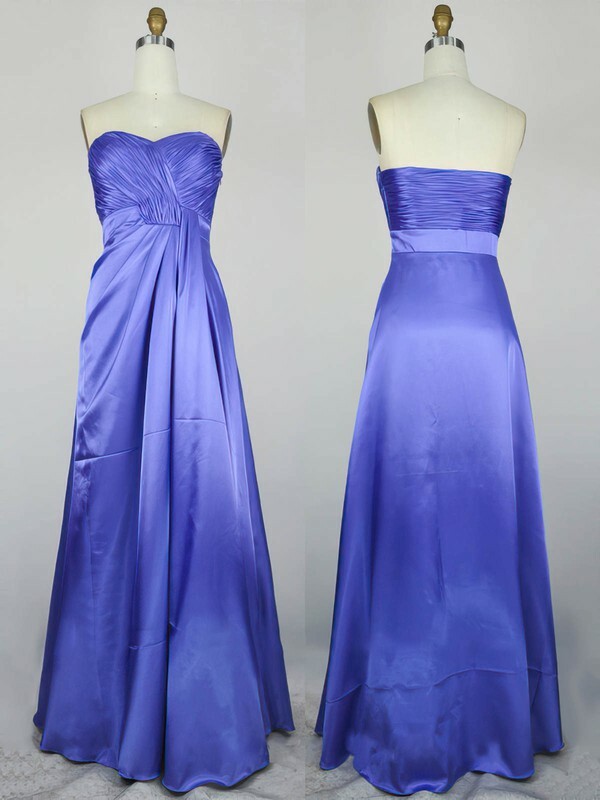 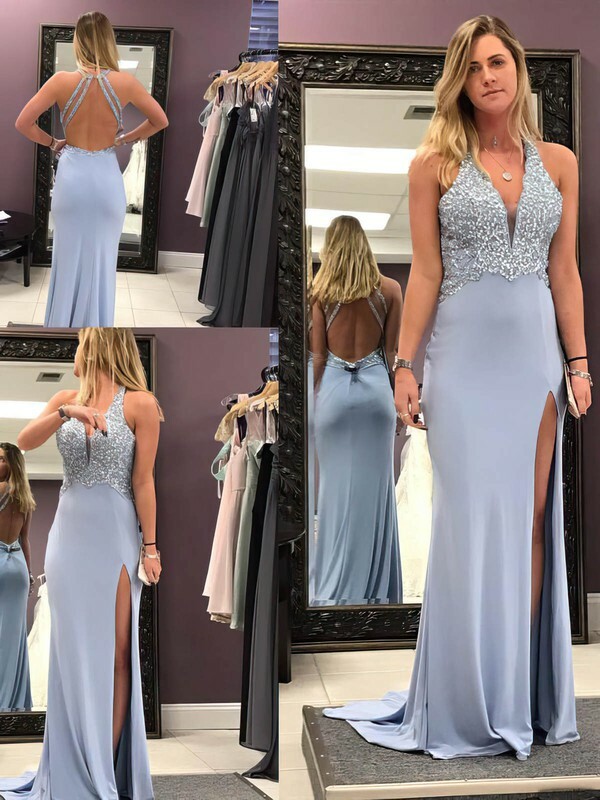 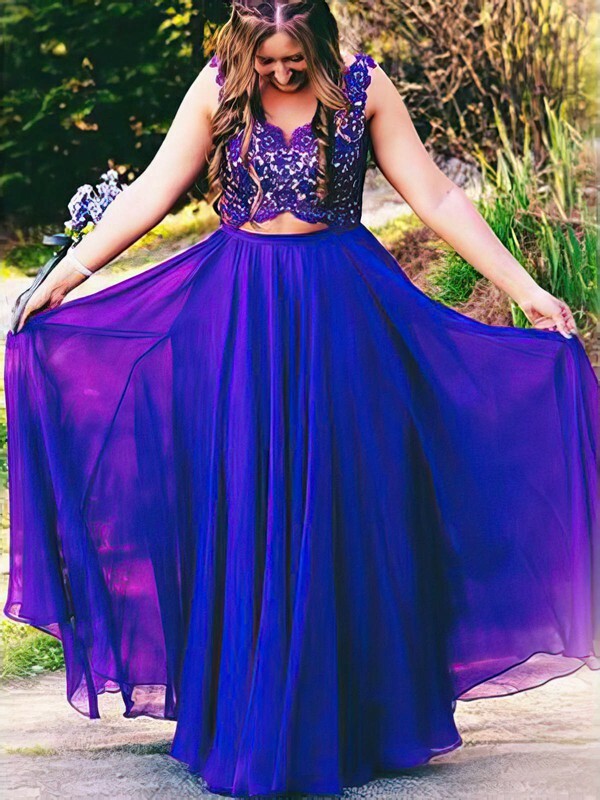 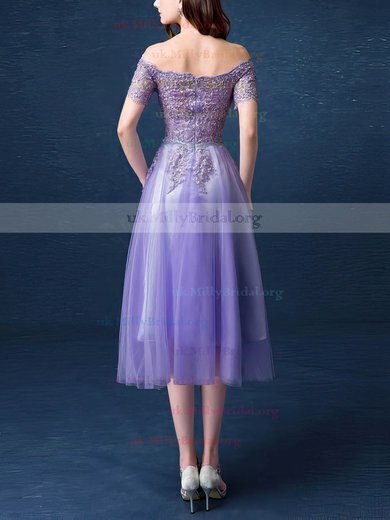 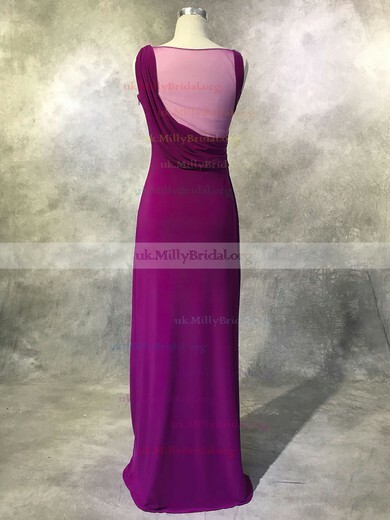 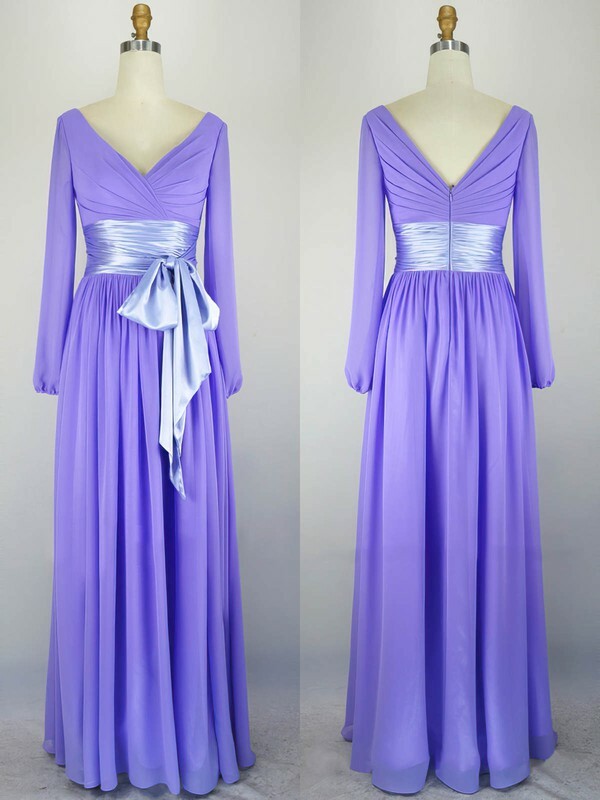 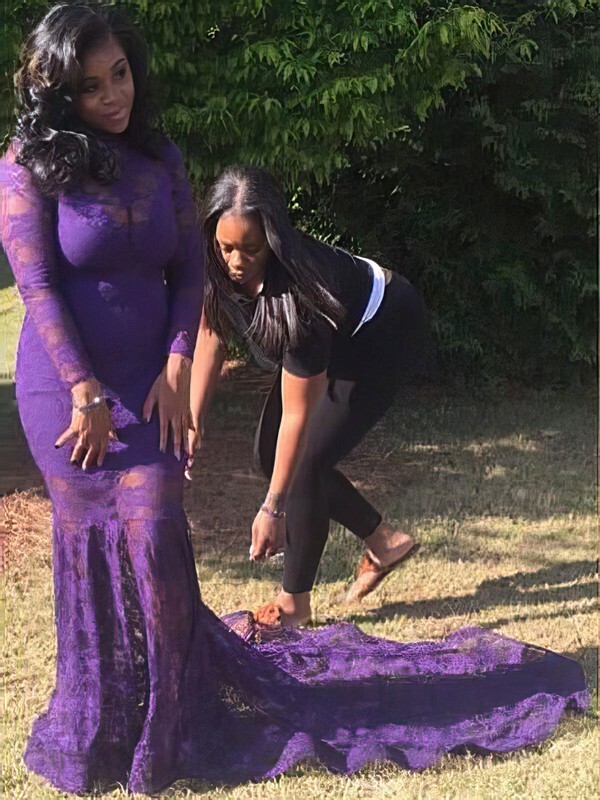 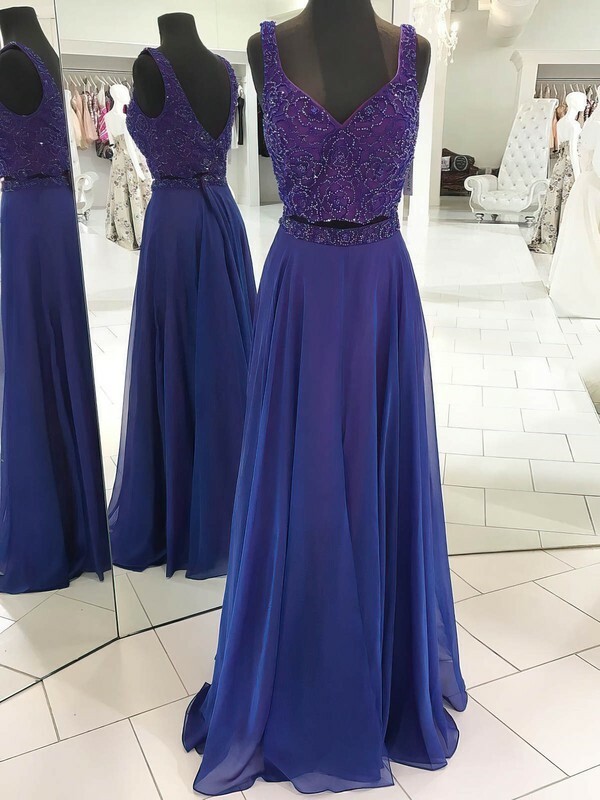 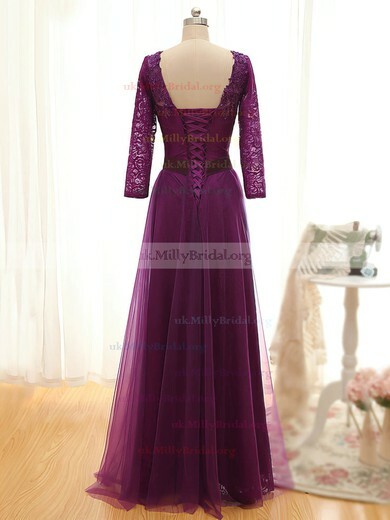 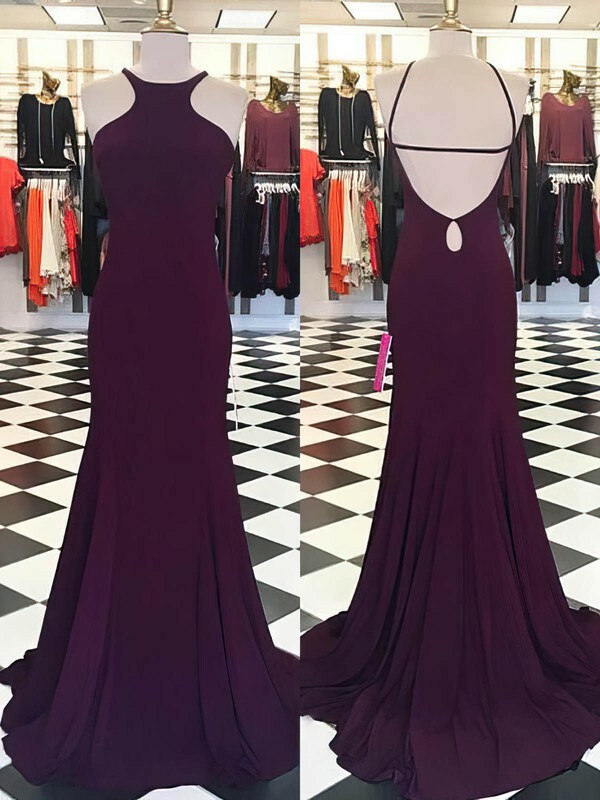 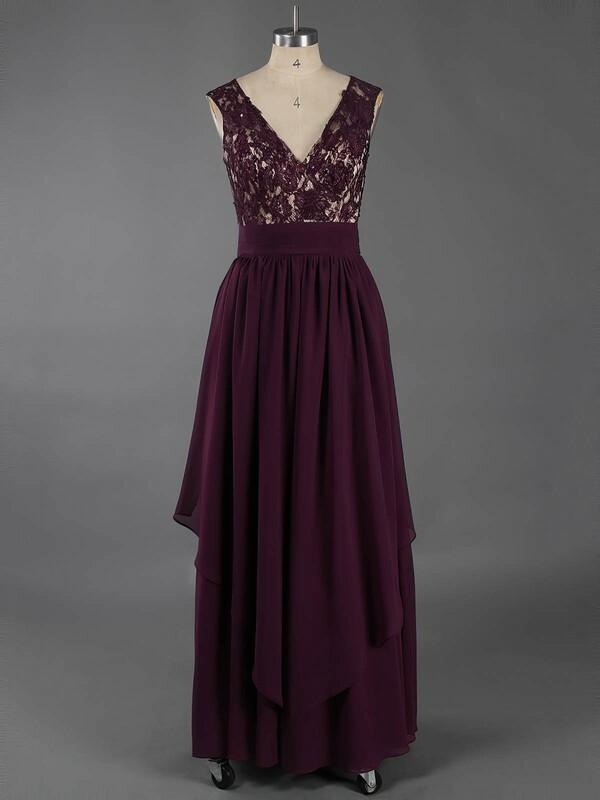 Purple prom dresses and purple formal dresses from uk.millybridal.org are really in trendy design and with magnificent details such as sparkling jewels. 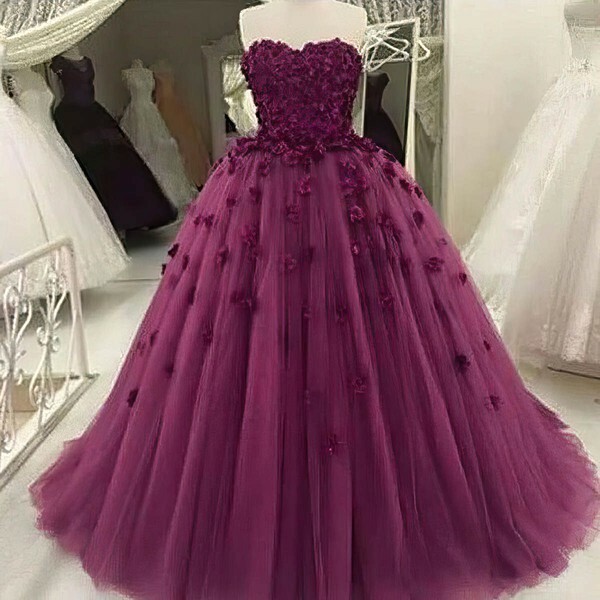 All these make you a enjoyable party!